Two NEW Knife Kits — See Them First in San Diego! 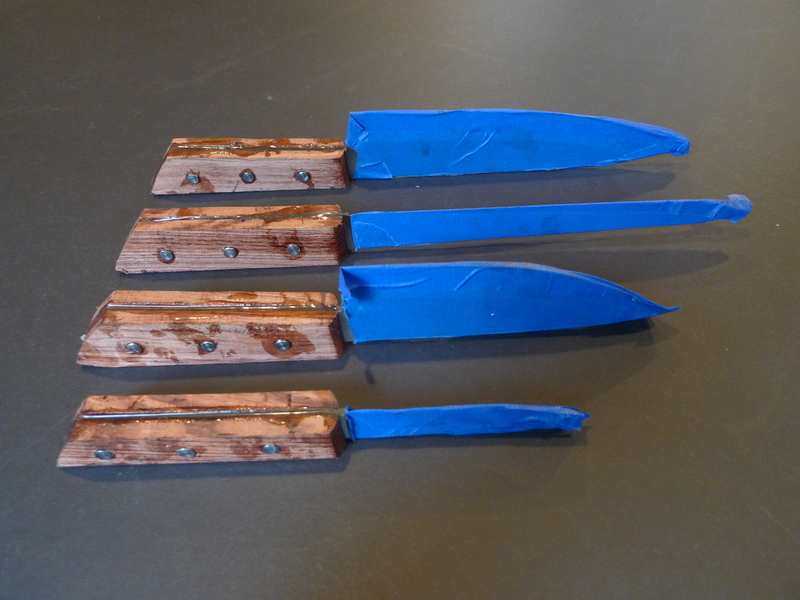 Now you can build a set of 4 classic kitchen knives. We’ve added a beautiful 8″ Chef’s Knife kit and a matching Slicer/Carver kit to compliment our popular 5″ Chef’s and 3.5″ Paring Knife kits. Linda and I will be at the Lie-Nielsen Hand Tool Event at Palomar College in San Marcos, California this weekend, January 23 and 24. Along with our usual assortment of the best blades, breakers, plane kits, etc, we’ll be introducing our two new knife kits! We’ve received rave reviews about our knife kits along with numerous requests for longer blades. So you can now add an 8″ chef’s and an 8″ slicing/carving blade — just waiting for you to add handles — to your kitchen knife block. 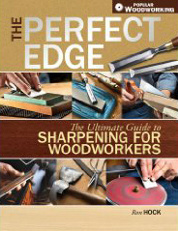 Next Next post: Fine Woodworking Program’s Winter Show!